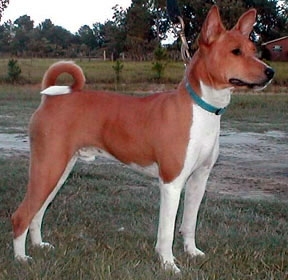 You have come to the right place if you are interested in adding a High Quality, AKC Registered Basset or Basenji to your life. You are welcome to come visit us and our dogs. 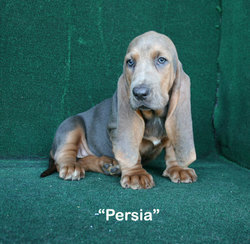 We breed top quality Basenjis and Bassets. Please research any breed you are interested in before purchasing a precious puppy from anyone. A puppy/dog becomes part of your family and it is very sad for one to be given up due to incompatibility problems that could have been prevented by an owner being responsible and doing their homework. Doing extensive research will help insure that you will choose a breed that is compatible with your lifestyle and that you will be happy with for all of its life. It is very sad and stressful for the dog/puppy who is given up by his family. So, keep in mind that purchasing a puppy is a lifetime commitment - at least the lifetime of your dog. Dogs usually live 12-16 years.